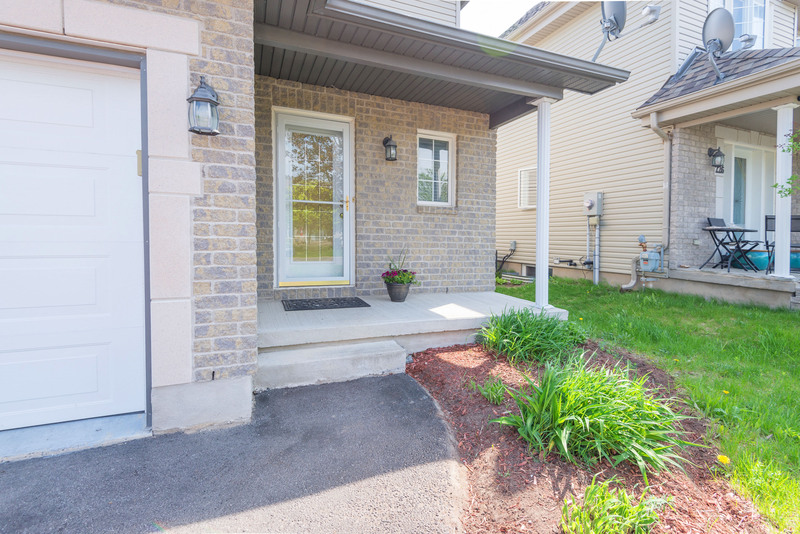 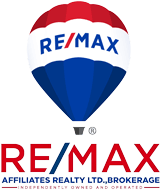 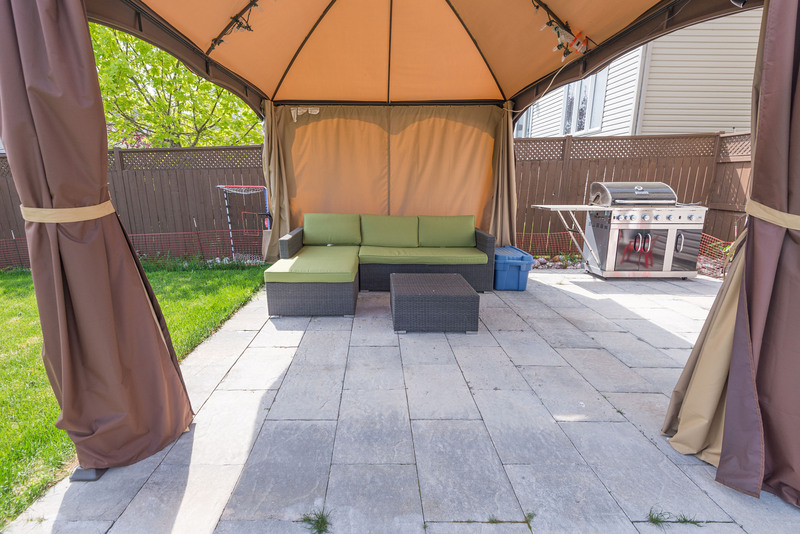 Welcome to this 3 bed 2.5 bath home in Rockland! 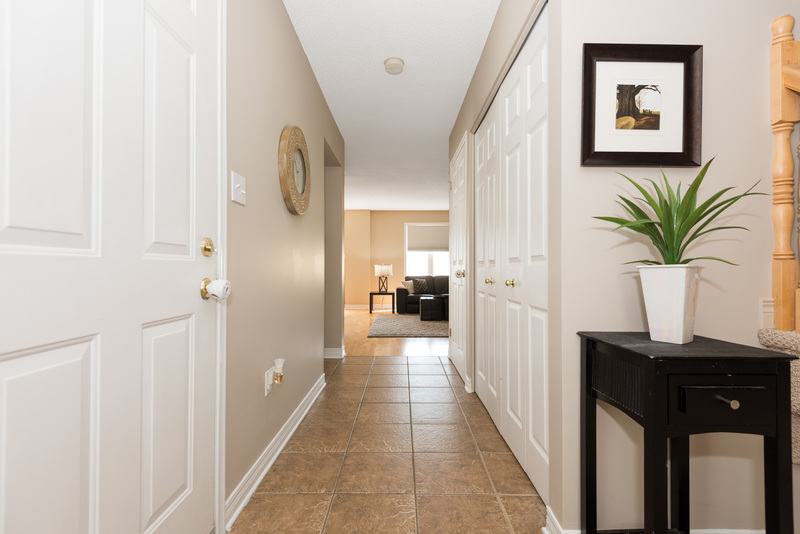 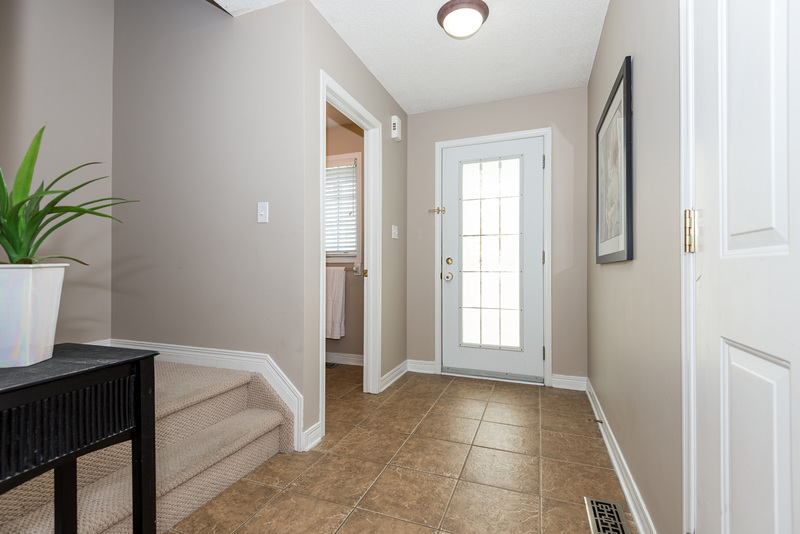 Main floor features tile and hardwood flooring. 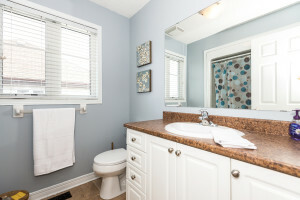 Main floor Powder room. 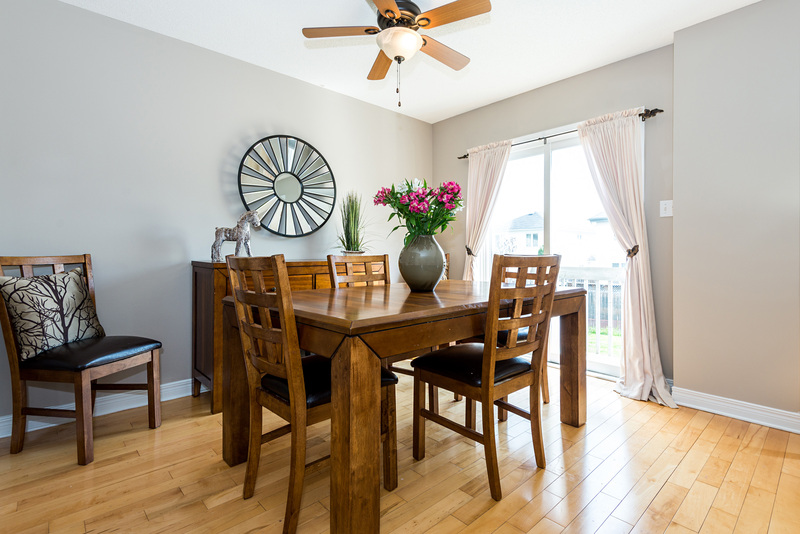 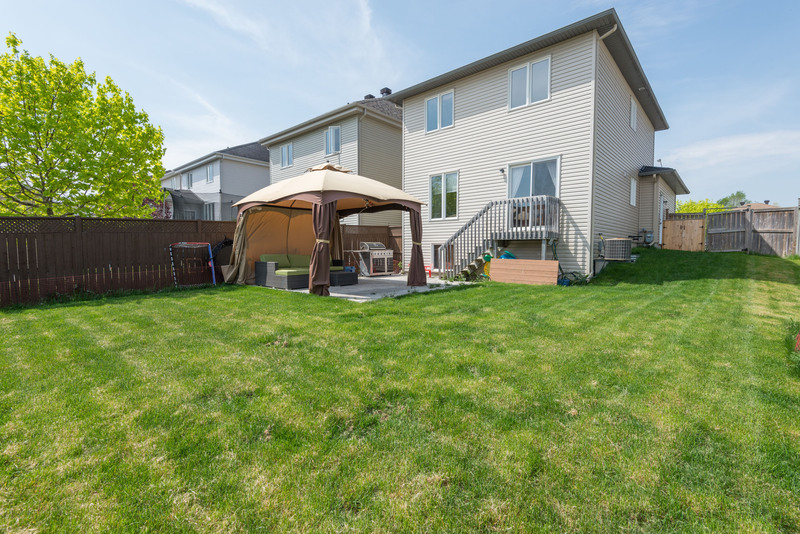 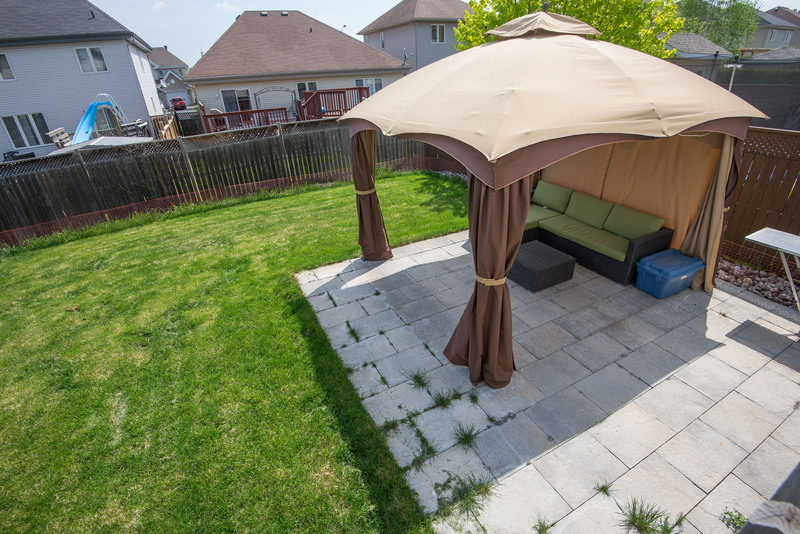 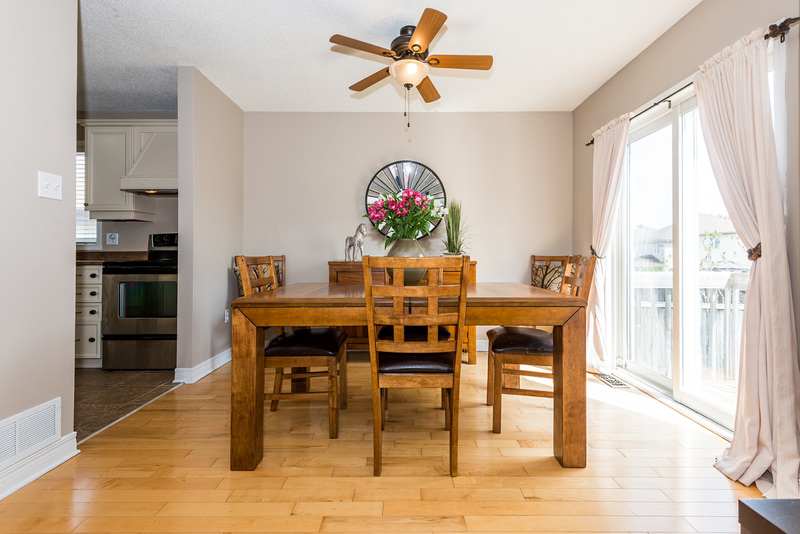 Living/dining combination with patio doors to large yard. 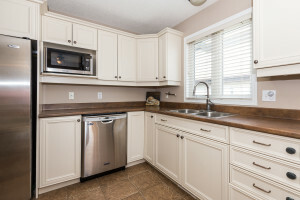 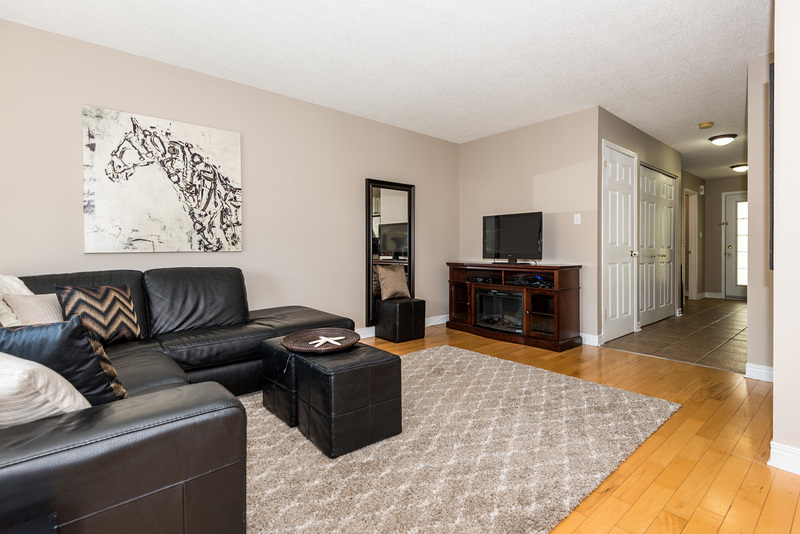 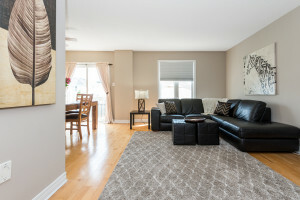 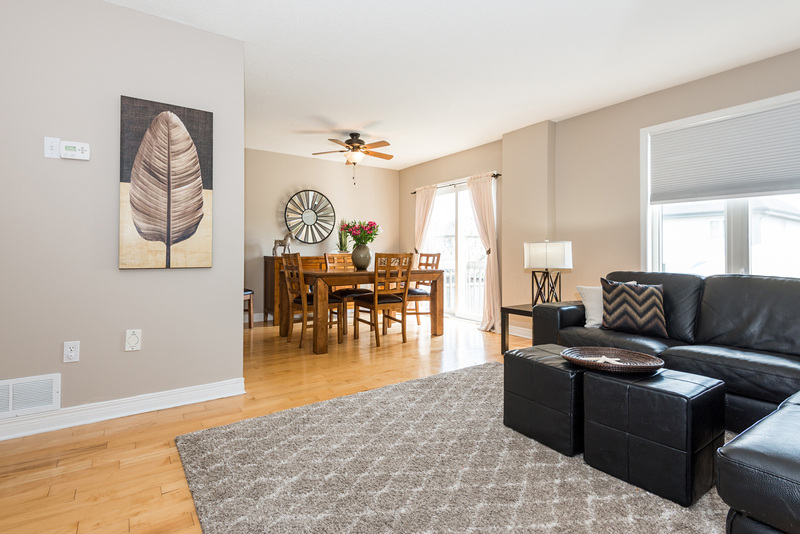 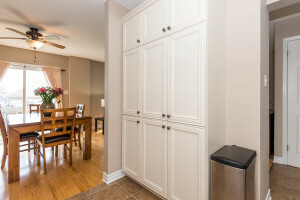 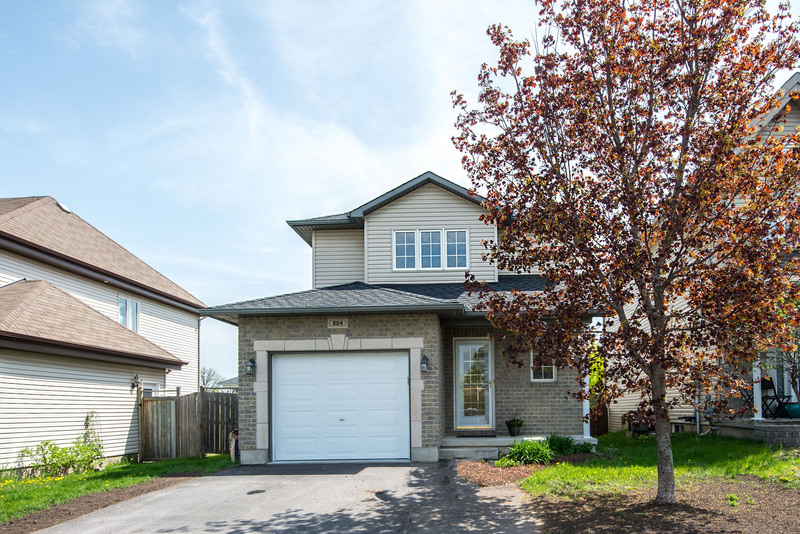 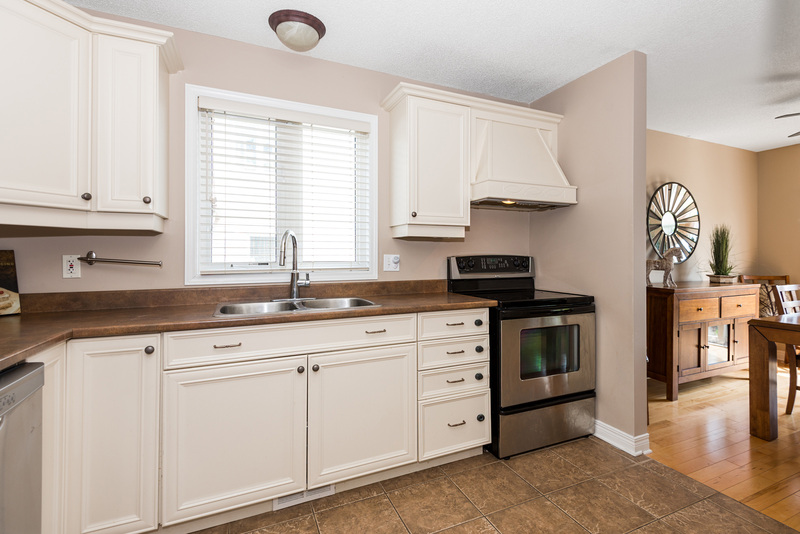 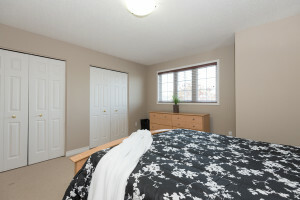 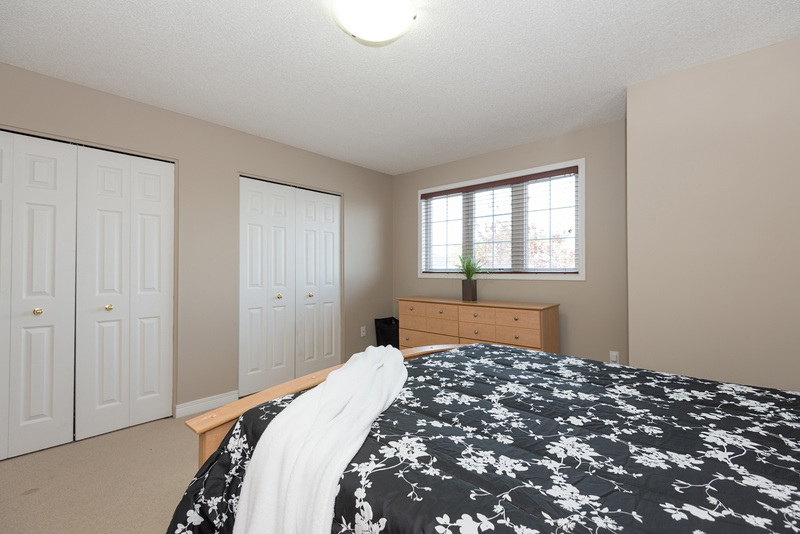 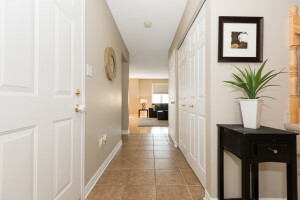 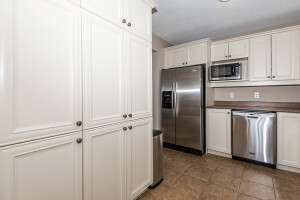 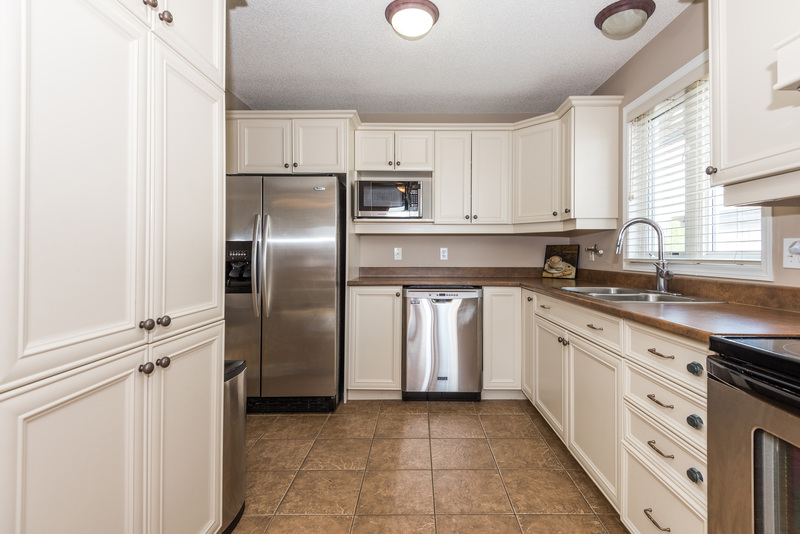 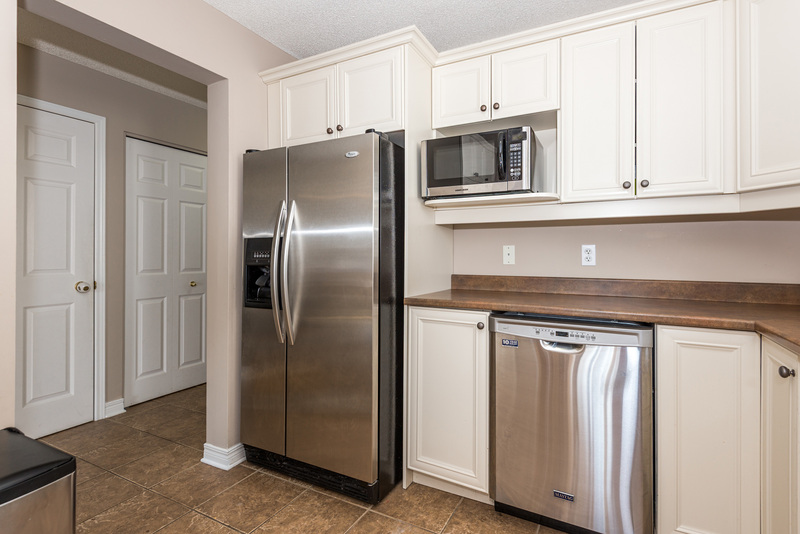 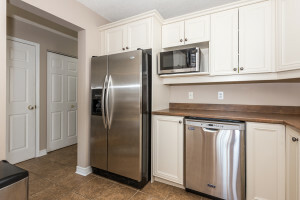 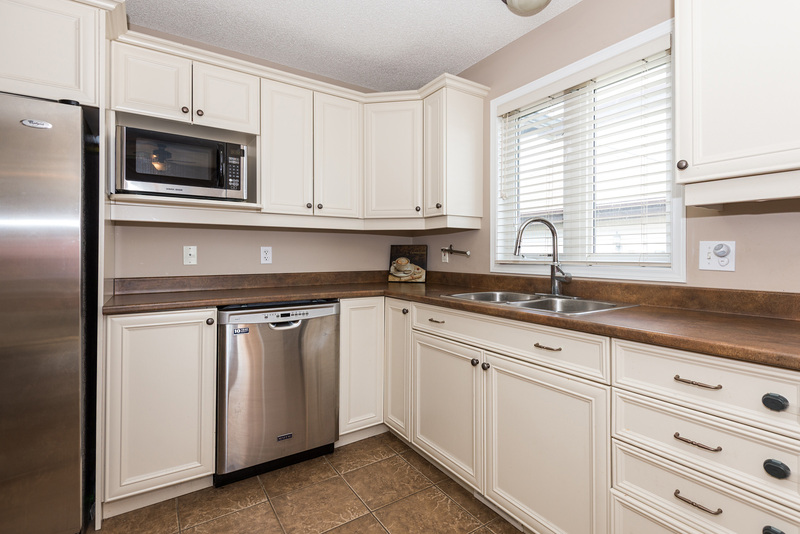 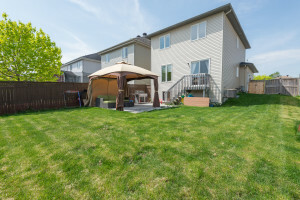 Well appointed kitchen with ample cupboards, stainless steel appliances and custom range hood. 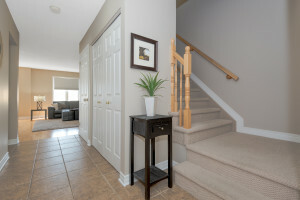 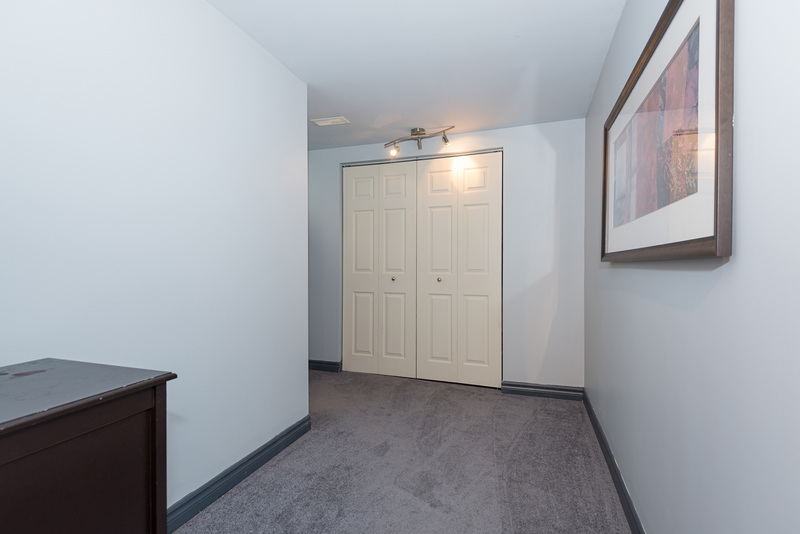 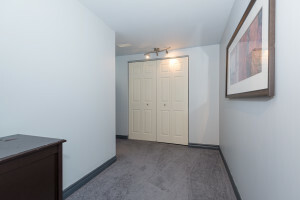 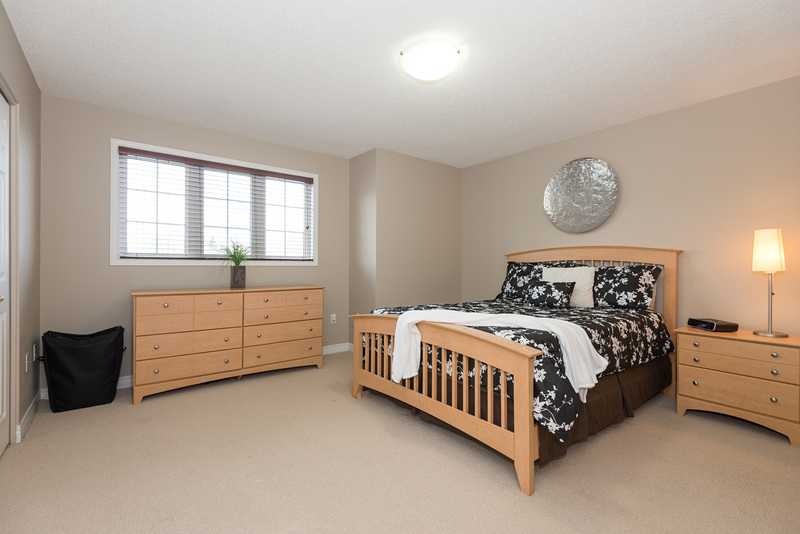 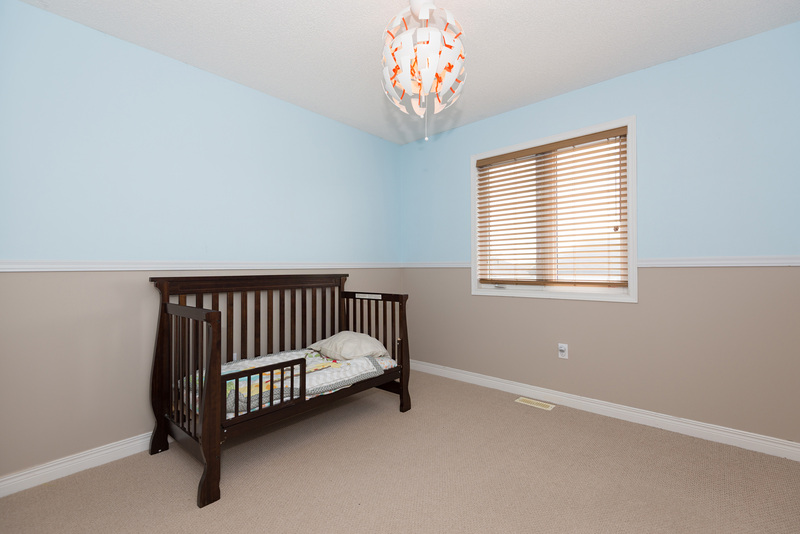 Upstairs you will find a spacious master with his an hers closets, two secondary bedrooms, and family bath. 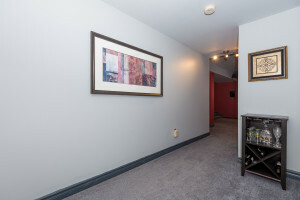 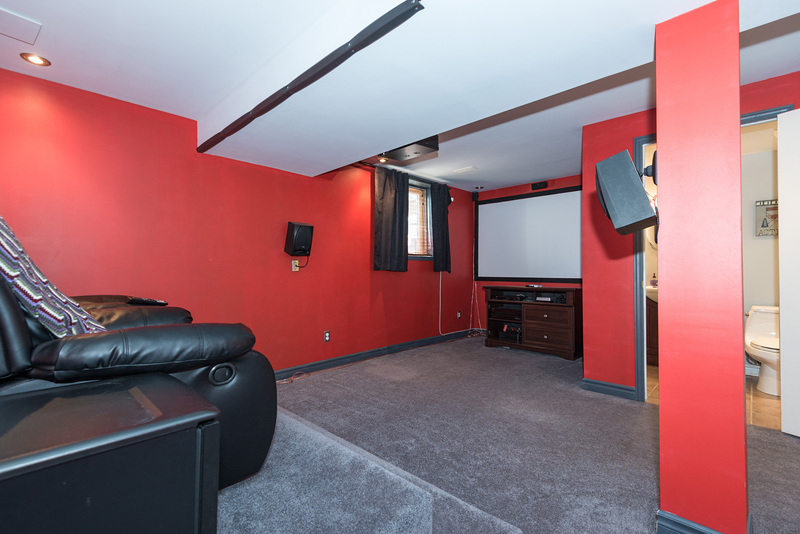 Lower level features a family/media room great for movie nights! 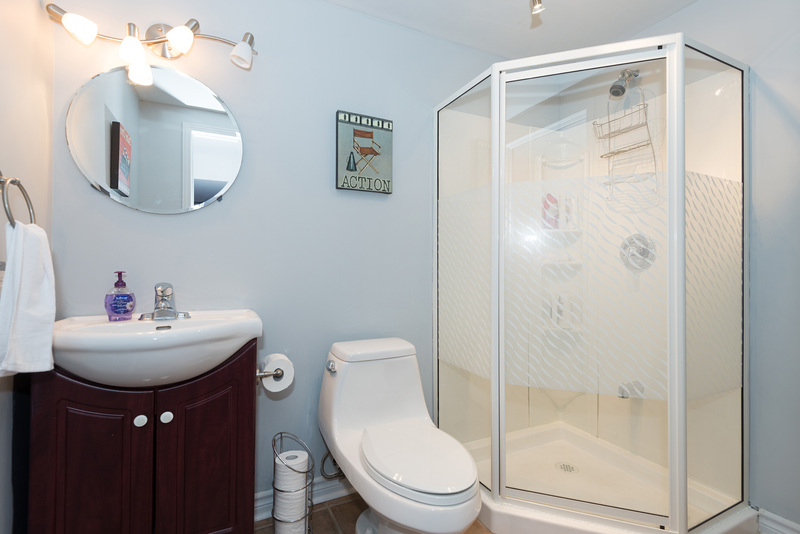 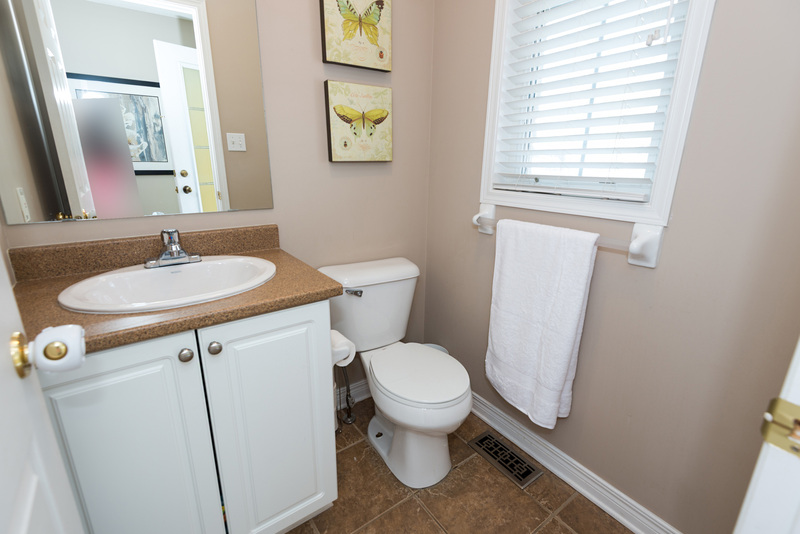 As well as a 3 piece bath, and laundry. A great place to call home!